I just ordered the Xiaomi Mi Power Bank 5000mah for my sister from Lazada. 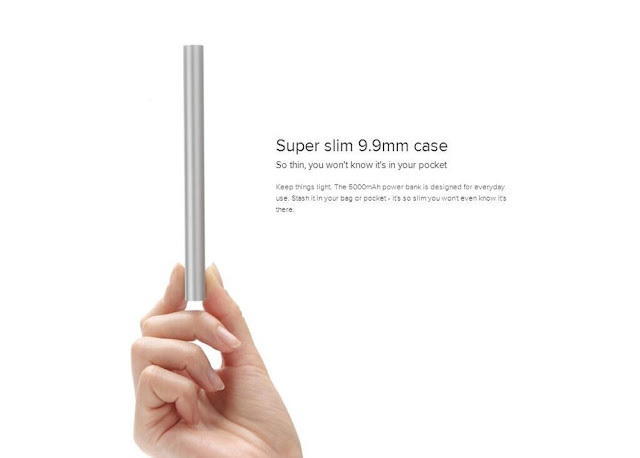 She's looking for a slim power bank that has enough juice to power up her phone on the go. 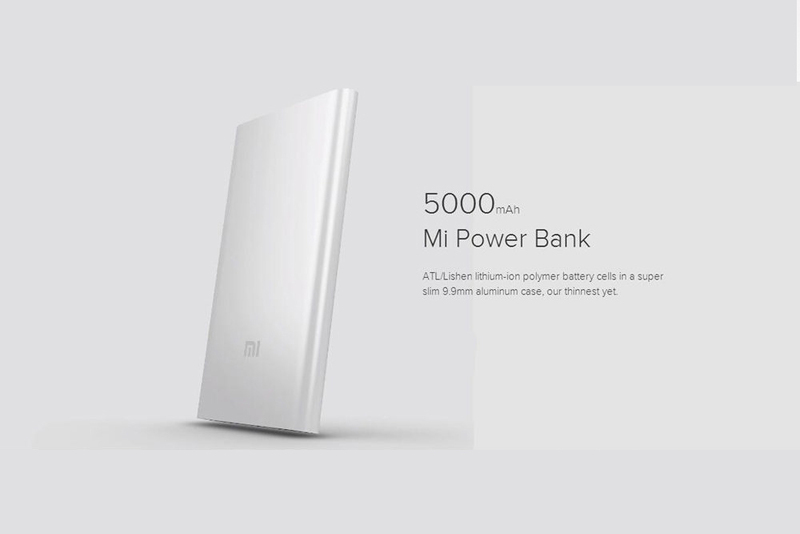 I chose the Xiaomi Mi Power bank 5000mah because of it's sleek design and form factor. 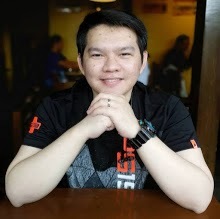 I ordered this for just less than 600 pesos(11$) from Lazada.